When documenting medical situations, as physicians are well aware, it’s absolutely necessary to get proper consent and authorization, if a patient is directly involved or in the background of a scene. Some patients may want to participate in a documentary project, but request–for a variety of reasons– that their identity be somehow masked. On television, we are accustomed to seeing faces which have been blurred out, which insinuates culpability. Photographers can use camera settings to blur or diminish details. What other methods can documentarians employ? Following are some successful examples. Please send me any others you come across (liisa.ogburn@duke.edu). 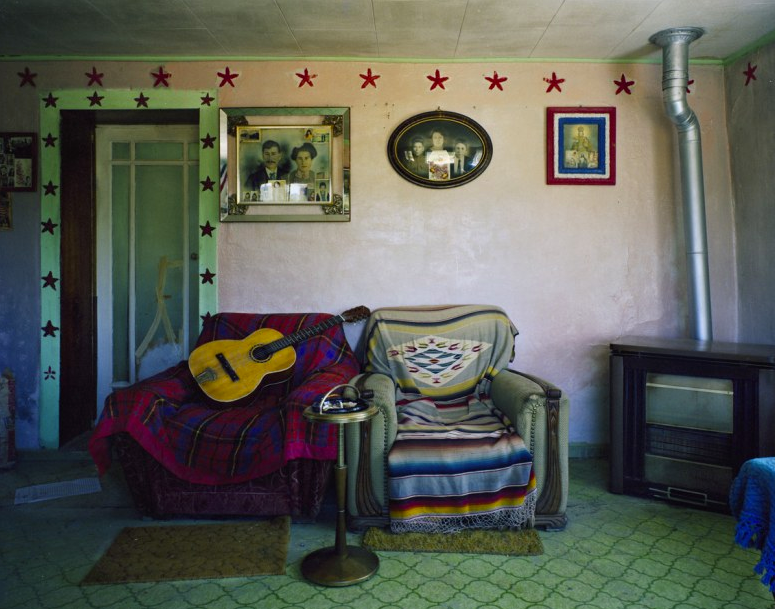 Goldblatt worked on the Particular series for many years, and in this publication he brings together photographs of South African people illustrating how a small detail of a body, clothing, hair or skin can lead a viewer to make judgments about class and colour, and time and place. (http://www.hart.sanford.duke.edu/index.php/hart-fellows/details/eric_gottesman/) Select the “Media” tab. 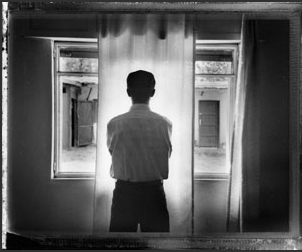 In 2000, Hine Fellow Eric Gottesman was working in Ethiopia, where due to stigma, few felt able to reveal their HIV status. In order to produce a piece which could communicate the stories of HIV-positive subjects without revealing their identity, Eric collaborated with the subjects to devise a visual treatment for each individual’s portrait. Each collaborate portrait is a visually unique treatment. 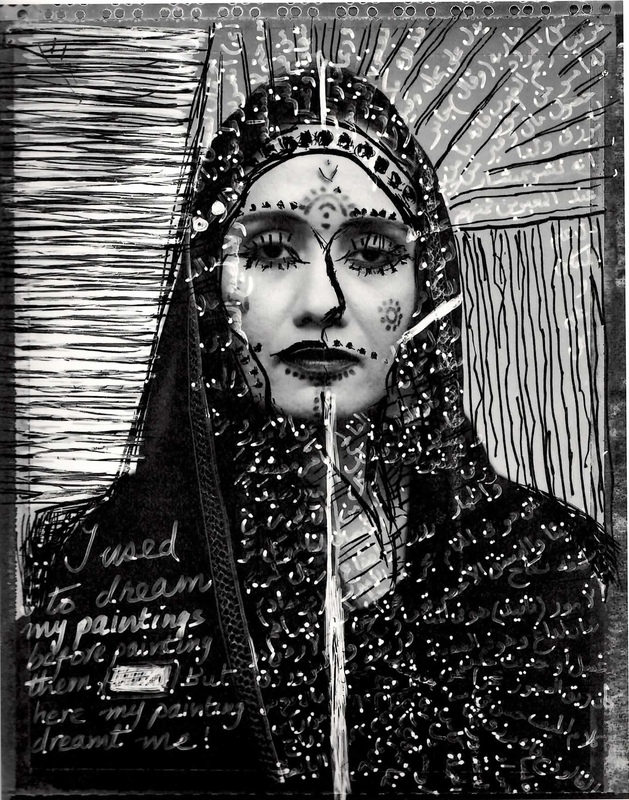 In 1997, Ewald collaborated on an exhibit of self portraits with women in Saudi Arabia. The women wanted their work to be seen by an integrated audience; that is, by men and women. This meant that the images had to be carefully edited to get by the censors. Parts of some images had to be blocked out by magic markers to erase areas which revealed women’s faces or bodies. 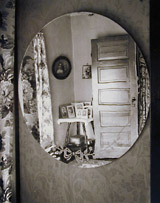 Many photographers look to the early work of Wright Morris, and his series The Home place (1948), in which depicted Morris evoked his uncle through collages of images of and words about his uncle’s farm. 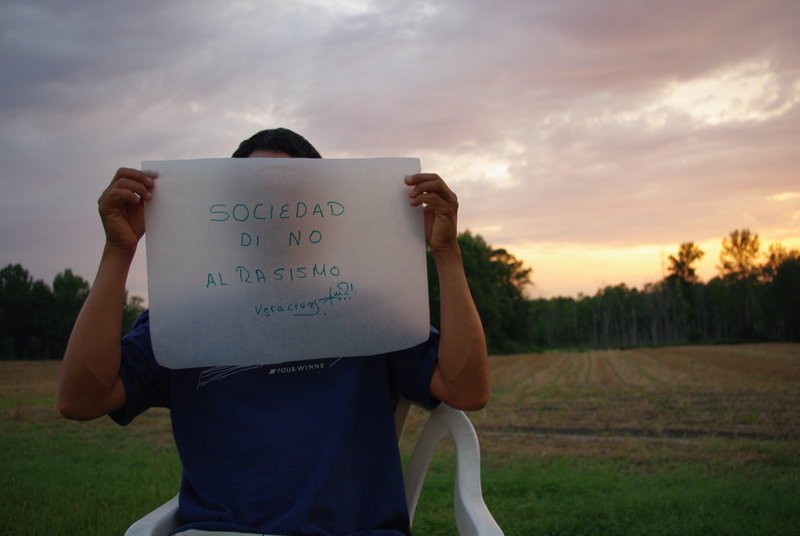 During an internship with Student Action for Farmworkers at Duke, Valencia traveled to rural settings across North Carolina, giving undocumented farmworkers tracing paper and asking them to draw a picture, write words or create a diagrams of their lives, enabling them to take control of their identity.